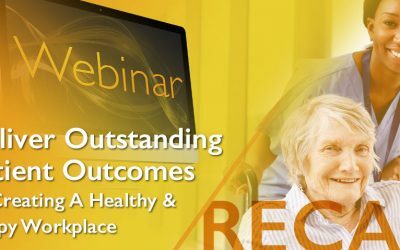 This presentation describes the relationship and value in aligning the Nursing Strategic Plan to the Organizational Strategic Plan. 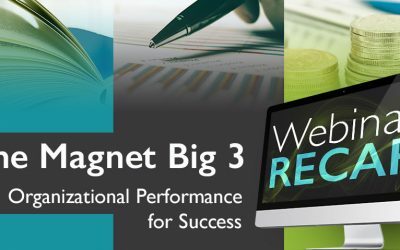 Review this webinar presentation, where we cover the 3 most critical areas to help your organization on the Magnet Journey. 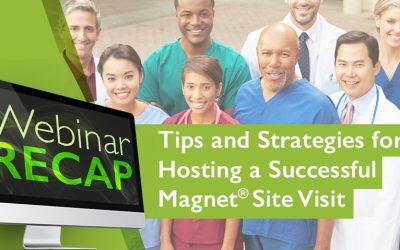 Learn strategies to prepare staff for a successful Magnet Site Visit. 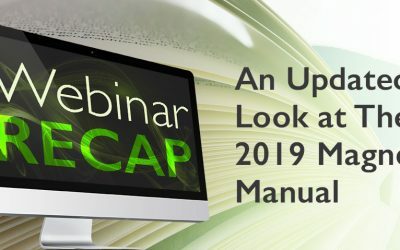 From staff luncheons to unit tours, we explore hot discussion topics that appraisers often raise as they assess organizational culture. Let’s Talk About Your Pathway Plan! 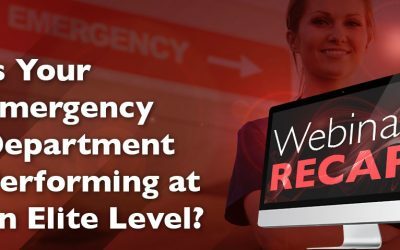 Is Your Emergency Department Performing at an Elite Level? 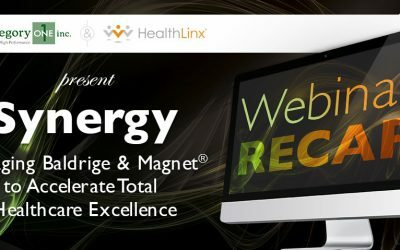 View this healthcare industry performance breakthrough webinar that integrates & leverages Baldrige and Magnet nursing excellence standards. 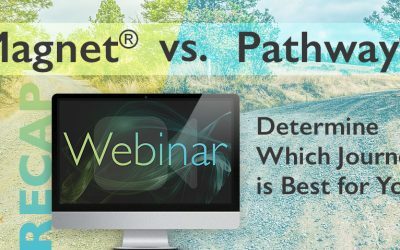 This Magnet vs Pathway presentation describes the major differences between the standards of the Magnet Recognition® Program and Pathway to Excellence®. 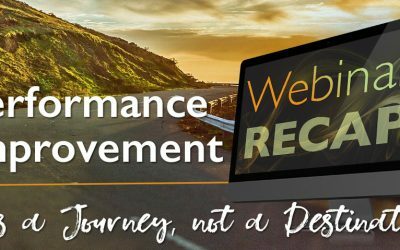 Learn more about performance improvement (PI) and why it is important to an organization’s quality, efficiency, customer satisfaction, productivity, and financial success. 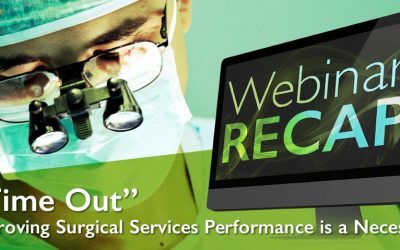 This session focuses on the importance of a Performance Improvement Journey to align with advancing technologies and surgical care delivery. 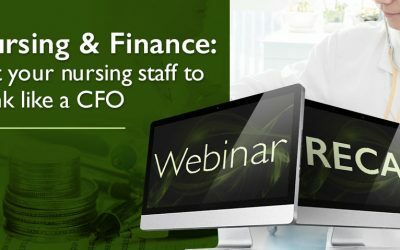 Nursing leaders have often found themselves at a disadvantage when trying to manage the money side of nursing Finance. 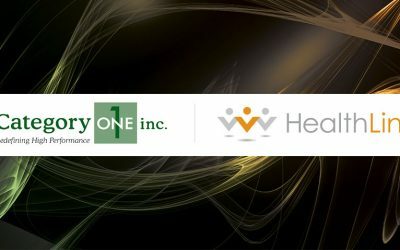 Category One Inc.® and HealthLinx® announced today a new partnership to lead organizations to the highest level of performance in healthcare.